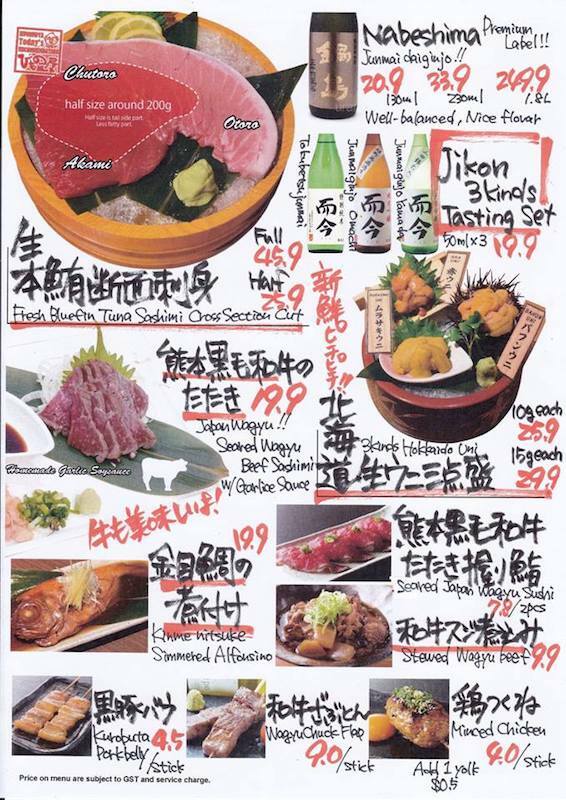 News from Himonoya 28 May ! We still have available table tonight ! But not so much ! We are looking forward to see you tonight !! DRINK SAKE ! DRINK SAKE ! DRINK SAKE ! Because tomorrow is holiday ! !